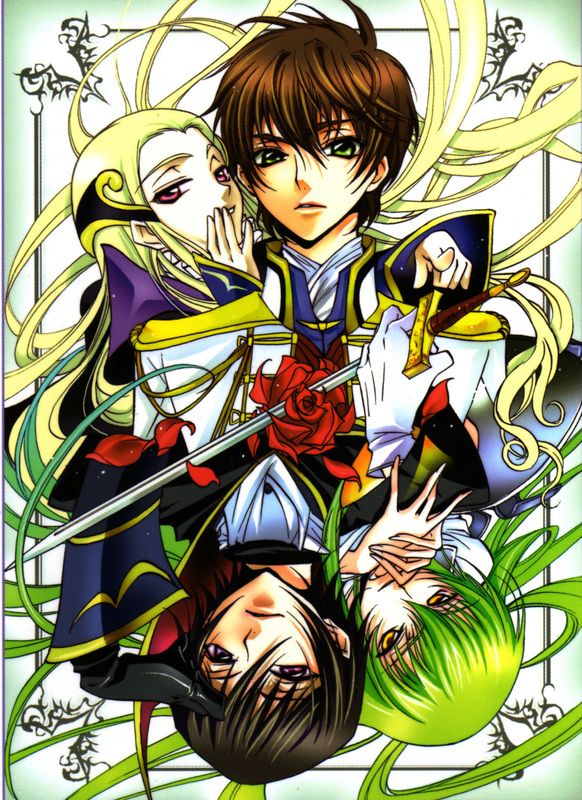 Maybe you’ve heard of it, maybe you haven’t, but this continuing anime which features character designs by Clamp is probably one of the best animes to come out of Japan in the past few years. If the subtle and engrossing plotline of Deathnote were to meet with the refreshing characters of Clamp and the mechas of a gundam series, it might still come a little short of Code Geass. Based around the story of a fallen prince who hates the king of the ‘Brittanian Empire’ and aims to oppose him to make the world a better place for his sister, the plot is rather elaborate. The only point of the story that some find off-putting is the manipulation of the characters, which is why this anime would probably have the same basic following as Deathnote. If you didn’t like it, then set this one aside for lighter fare. 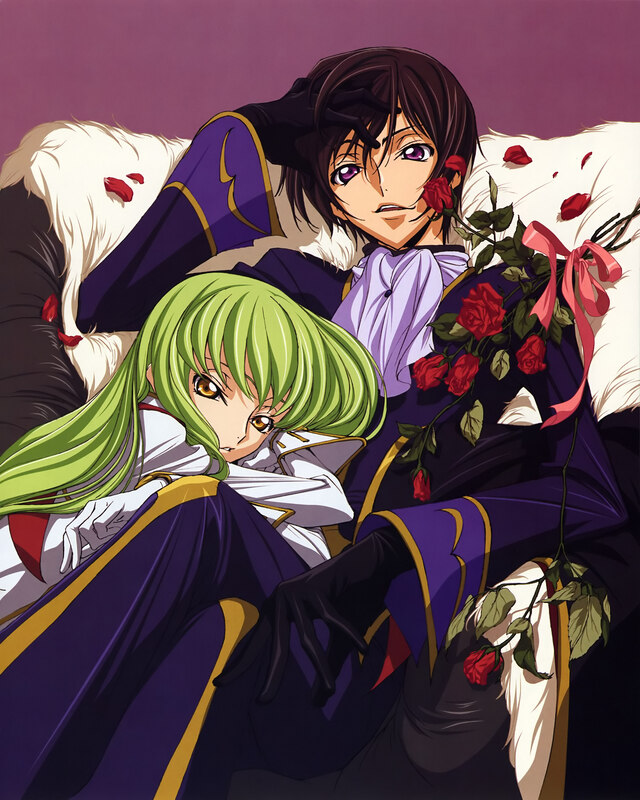 All in all, though, the general otaku populace should find the appeal of Code Geass to be its characters and how they play through situations. 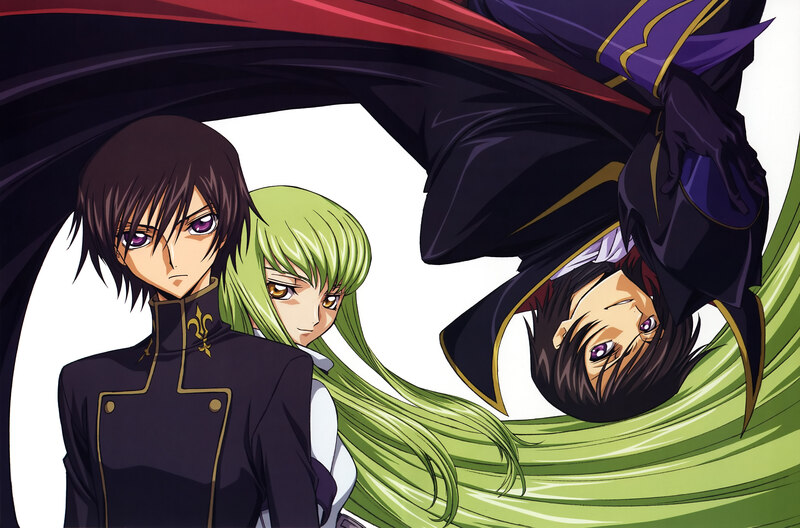 As with many works aimed at young men, Code Geass has its share of 萌え (moé) and lighthearted situations, which add a completely different facet to an other wise dark drama. This balance is probably one of the most engrossing factors of the show, which makes it a good choice if one is looking for a good new anime that’s easily accessed. 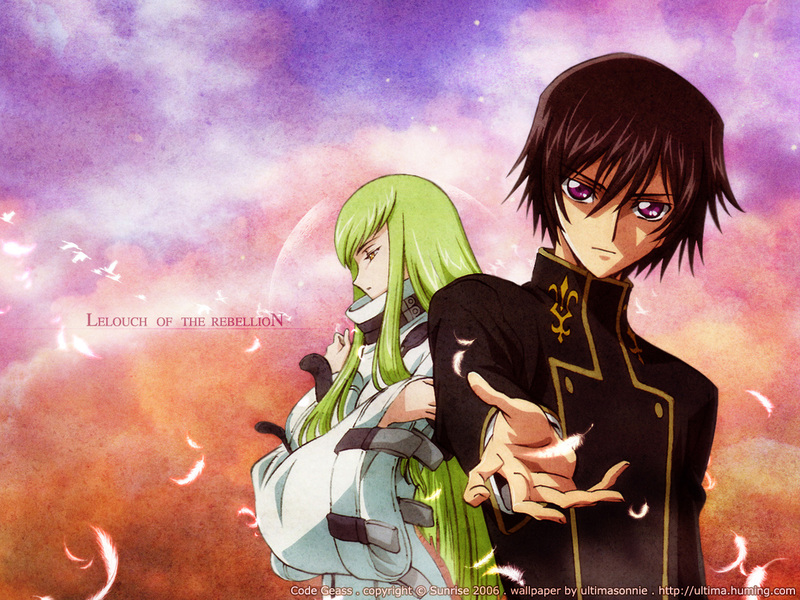 Code Geass airs on Adult Swim on Saturday nights. Nice write up. You made some good points about the style and plot. Accurate I think. Although the plot can be interpreted as a little convoluted in addition to your “elaborate”. The show is as you say, not a lot of laughs, but the character design is sweet. I wrote up a take as well for season 1 (with pics). Check it out and lets see how much we agree.